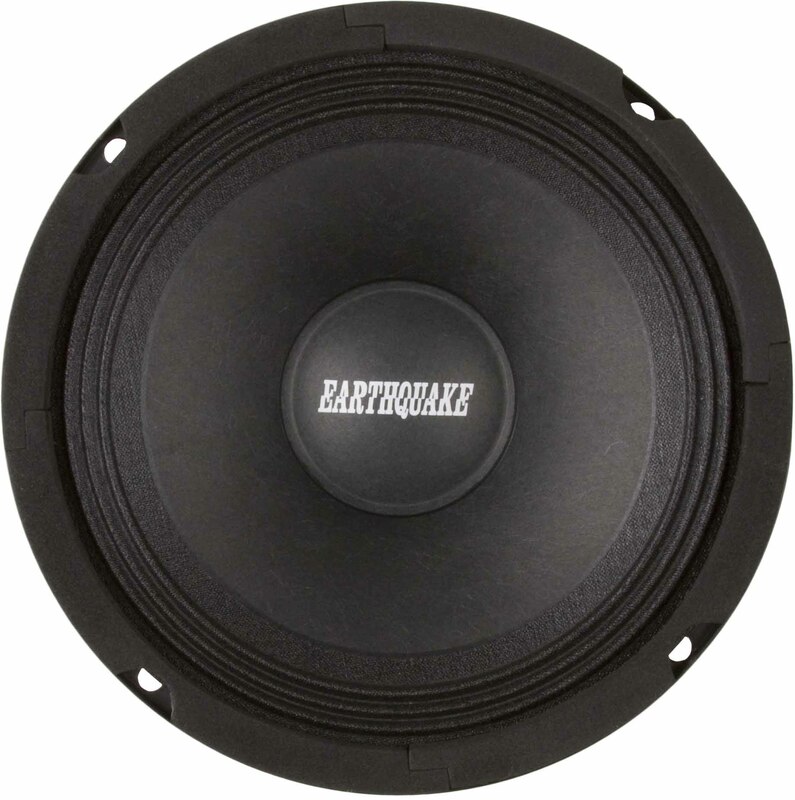 EQ6-8 - Earthquake Sound Corp.
You may think this is the same as the other EQ series but looks can be deceiving. 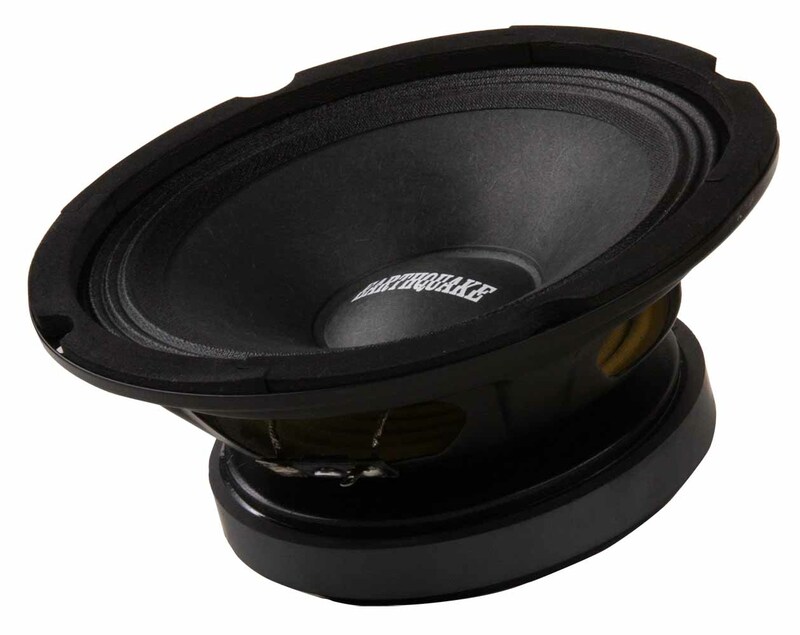 Take a closer look and you'll notice that this line of EQ cloth speakers have a smooth response at an extremely low frequency. 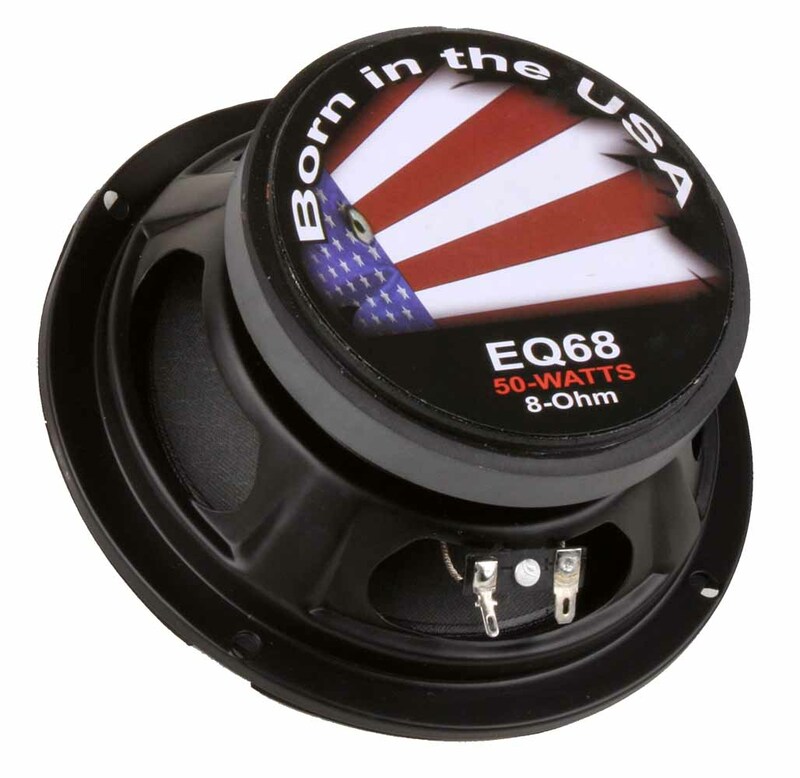 Like their sealed counterparts, the open EQ cloth series is easily mounted in small enclosures while maintaining smooth, peak free resonance.